The final report "Testing Better Practices" summarises all experiences and insights gained, including the 10 most valuable lessons learned. It is available here. The focus of our 3d public workshop was the exchange of good practices. Summary and more impressions can be found here. 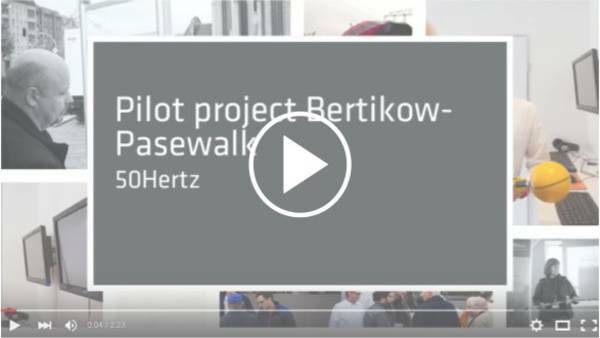 On October 23 our 2nd workshop "Innovation through Collaboration" took place in Berlin. Have a look at the presentations and pictures here! During our first BESTGRID workshop in Hamburg, more than 70 participants from TSOs, civil society, politics, industry and academia came together to discuss the future of social acceptance. Read more here. Modernising and expanding the European electricity grid is an imperative building block to enable the transition of Europe’s energy system from fossil fuel dependence towards renewable energy. Planning and realising grid development projects is often difficult and time consuming due to local opposition, complex permitting procedures and the challenges of minimising impacts on nature and host communities. The BESTGRID project tackles these problems by approaching four current European grid development projects in innovative ways. It works through close cooperation between environmental NGOs and grid operators. 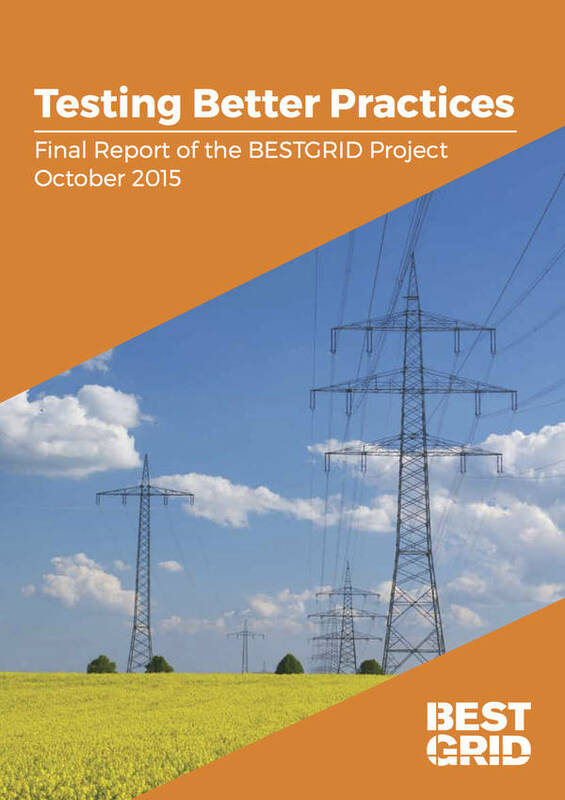 The final BESTGRID Conference on "Implementing Projects of Common Interest" took place on 23 September in Brussels. Click here for more information. The first issues of our newsletter have been published. Have a look. If you would like to receive our newsletters regularly, please register here.